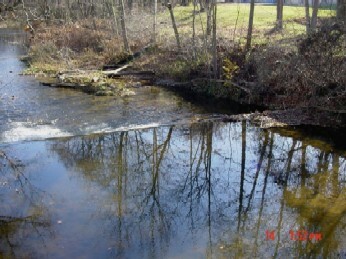 8 mi southeast of Westminster, and 16.5 mi upstream from confluence with South Branch. PERIOD OF RECORD.--September 1945 to current year. 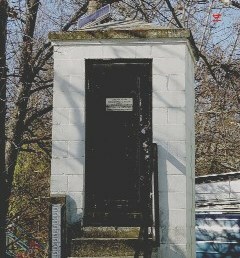 American Vertical Datum of 1988.
been collected at this location. minimum discharge, 0.10 ft3/s, September 22, 2016, as a result of pumpage upstream. Administration, and the U.S. Geological Survey.